Serra Terror is an endurance event held in the Grampians National Park over two action packed days. 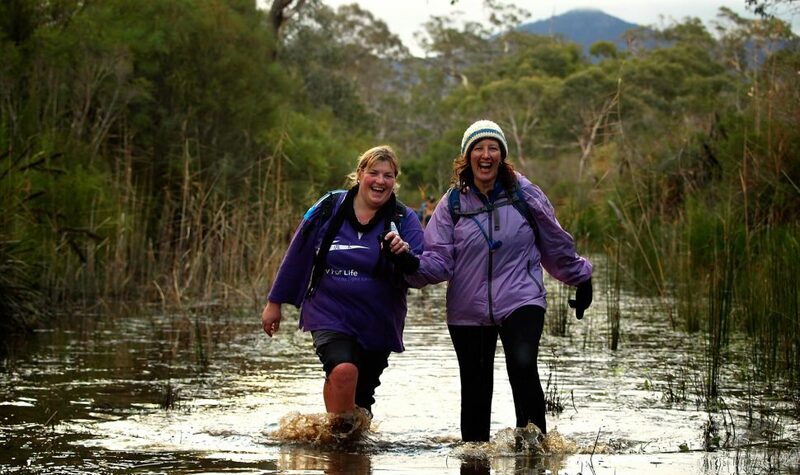 Teams battle the elements as they run, hike and climb over an 80 kilometre long course through the stunning Grampians ranges. The 2019 course promises to be incredibly scenic as the Serra Terror celebrates its tenth anniversary.